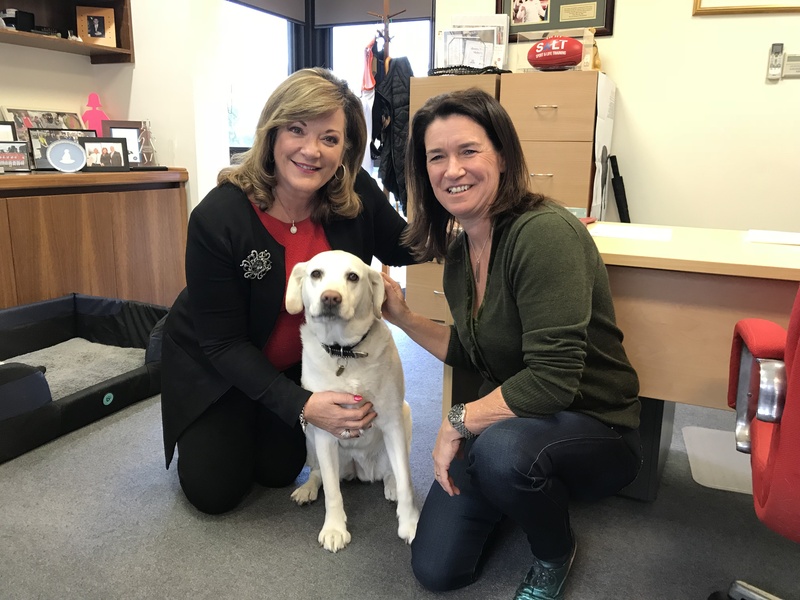 In this podcast I had the pleasure of interviewing the amazing Karen Hayes, CEO of Guide Dogs Victoria. Also in attendance was her trusted companion dog Willow, who is always by her side. Karen advised me that while most CEOs get a company car, in her role she has a company dog. In this conversation Karen explains the importance of her personal values being aligned to the company she works with. This includes her involvement in a fantastic initiative that’s building on from the #METOO with real action. You can find out more #notinmyworkplace here. And of course you will discover her favourite ’80s song and artist. You may notice that she has a soft spot for the nice boys! Take a listen to my interview with Karen Hayes below.